Carly Pearce‘s debut LP Every Little Thing (Big Machine Records) displays her remarkable vocal ability as well as emotional depth in each and every song she pens. Each track takes you on a trip, twisting and turning along a fascinating path filled with highs and lows of a life well lived so far. The 13-song album, produced by Busbee (Maren Morris, Lady Antebellum, Keith Urban, Kelly Clarkson, Katy Perry), features the hit track “If My Name Was Whiskey” and includes co-writes with some of the hottest songwriters in the industry such as Ashley Gorley, Luke Laird, Natalie Hemby, Shane McAnally and Hillary Lindsey in addition to the eight tracks Pearce co-wrote. The second single off the album, “If My Name Was Whiskey,” is a heavily emotional, moving ballad that has been climbing country charts since its release. “Every Little Thing,” the album’s title track and first single, has continuously sold over 10,000 digital downloads each week and has exceeded 28 million on-demand streams to date. It’s a hauntingly beautiful, gorgeously sung song that hits you right in the gut. In the clip below Pearce explains that she wrote the song based on her real-life experience of handling heartbreak. 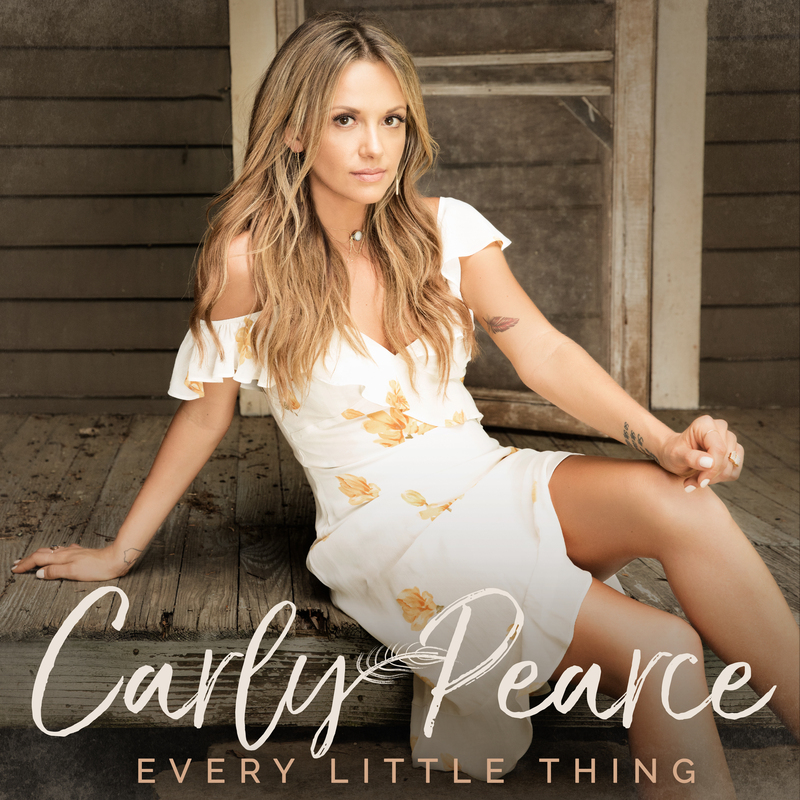 There is literally a song for everyone on this album and with it Carly Pearce securely solidifies her spot as one of the genre’s next great artists. She’s got a depth and authenticity to her that allow her to truly connect to the listener through her music and we aren’t alone in that opinion. People Magazine named her the “New Voice of Country,” SiriusXM The Highway first debuted “Every Little Thing” as one of their “Highway Finds” and went on to name her as one of their Future Five for 2017. Pearce is one of only four female country artists to have a single in the top 10 on country airplay charts in 2017 thus far. For more information, visit her website, Instagram, Twitter and Facebook. 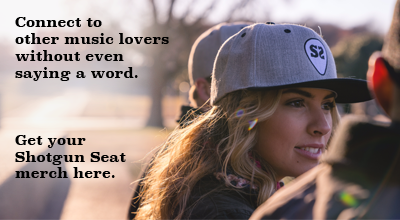 Catch her this fall as a special guest on Brett Young’s “CALIVILLE TOUR”.